Photographers Help capture and Inspire the world with their Eyes and Imagination. Skills Academy mainly offers 3 types of Photograph Courses. All Designed to help express your artistic traits. Photography has developed a lot during the past decade. With the technology that is evolving at the speed of light, film camera’s has become old fashioned and very expensive to work with. Thus, like most things, photography has become digitalised. There are many other types of photography and career opportunities for the creative thinkers. 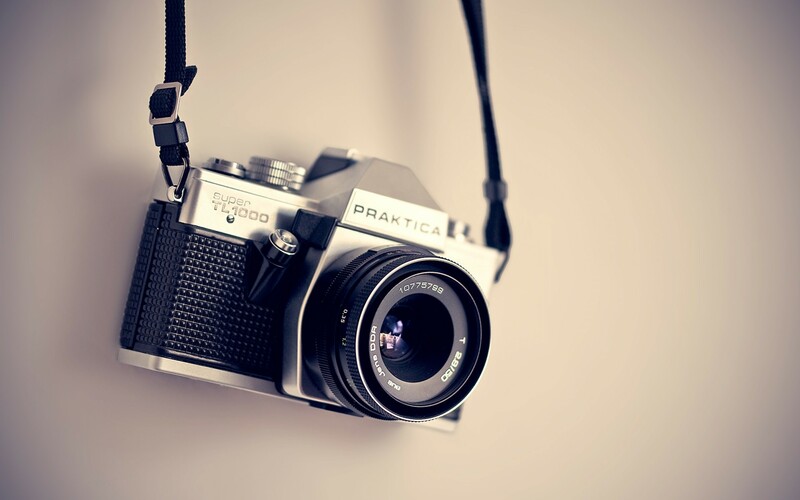 Photography is also essential in the marketing industry as people use fewer words and more photos or pictures in advertisements, brochures and even magazines.